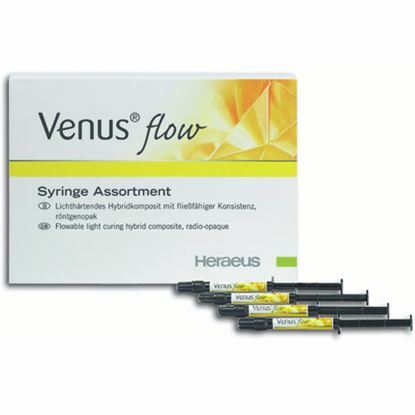 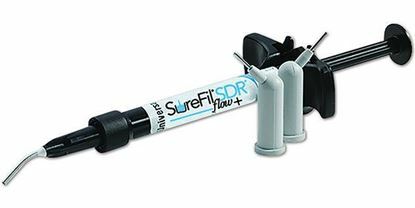 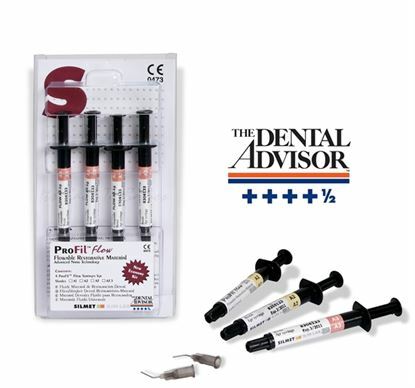 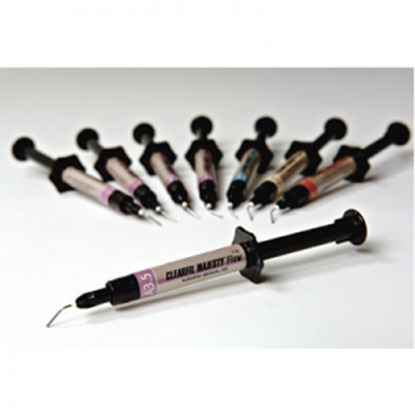 Light-cure, superfilled, radiopaque flowable restorative resin that has excellent consistency and strength, very low shrinkage, an extremely high filler loading (81wt%) and an easy, bubble-free syringe dispenser. 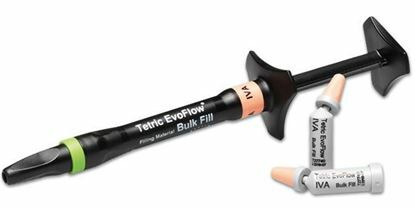 Flows under minimal pressure, holds its shape and stays in place. 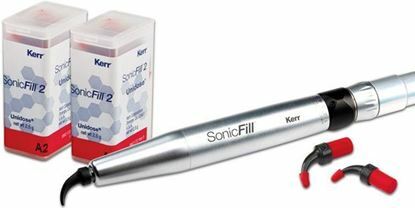 SonicFill 2 meets the key requirements of a successful bulk fill procedure dentists deserve and expect. 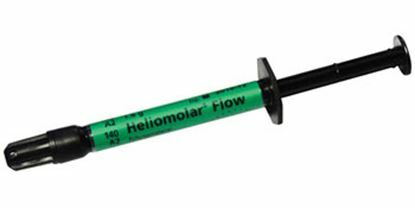 Flowable liquid micro hybrid restorative with pseudoplastic handling; stacks cleanly in a Class V yet flows in a Class II prep. 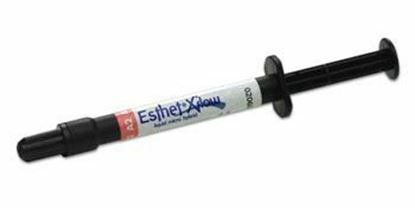 Low polymerization shrinkage comparable to traditional hybrid materials provides improved marginal integrity. 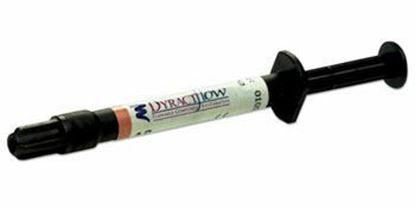 Radiopaque. 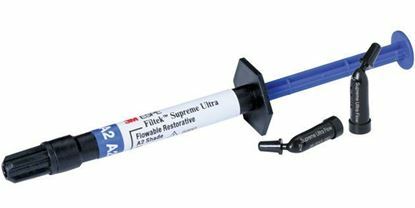 One of the top selling light cured flowables in the world.